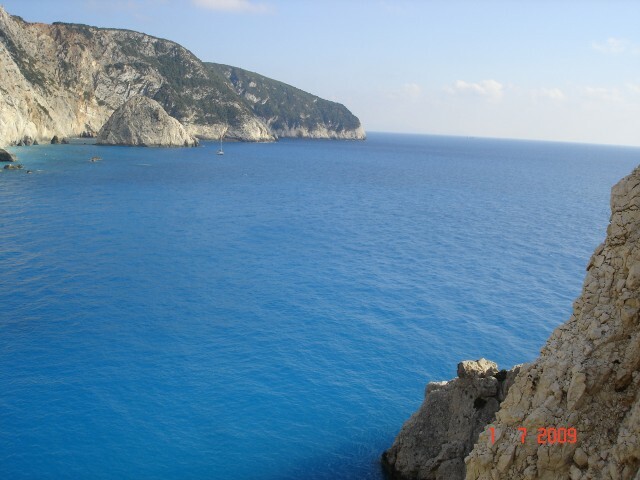 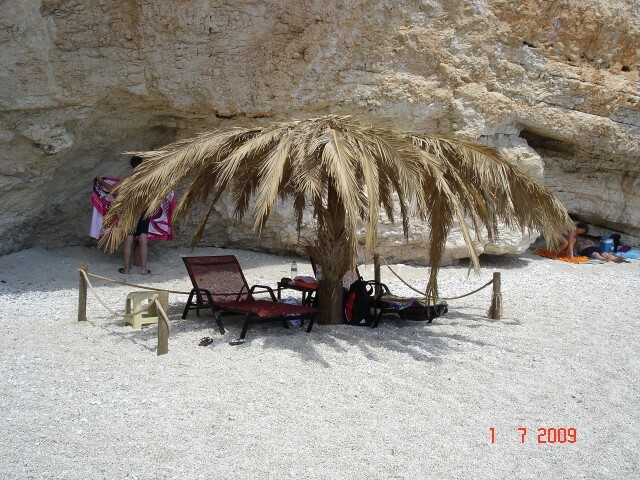 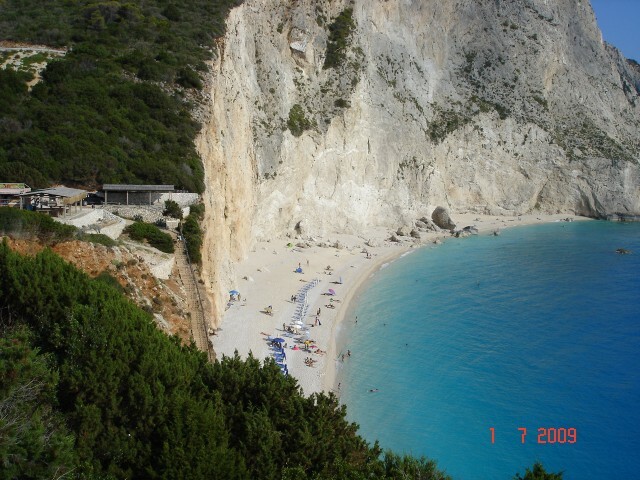 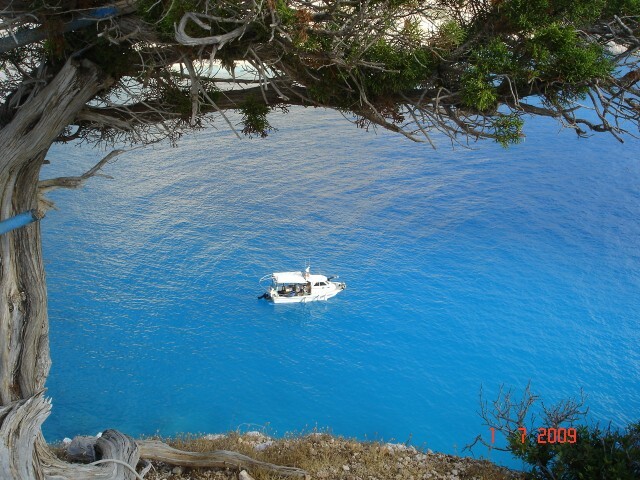 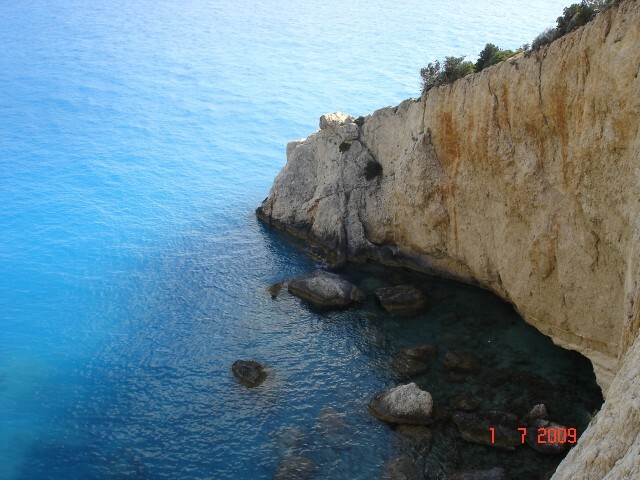 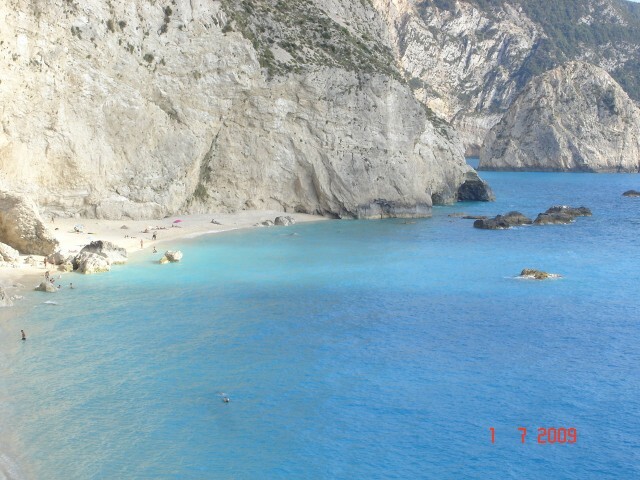 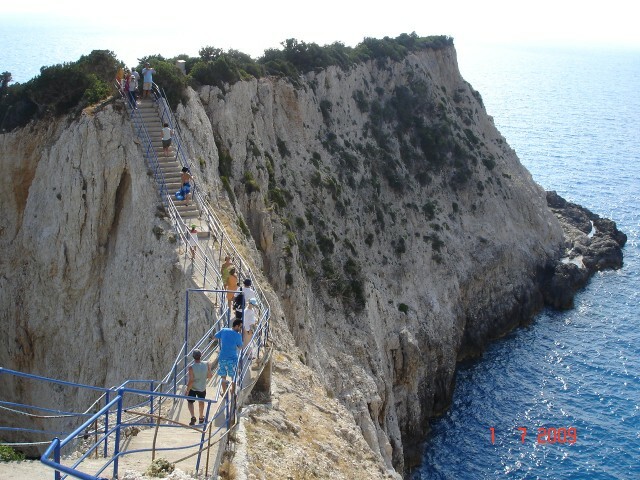 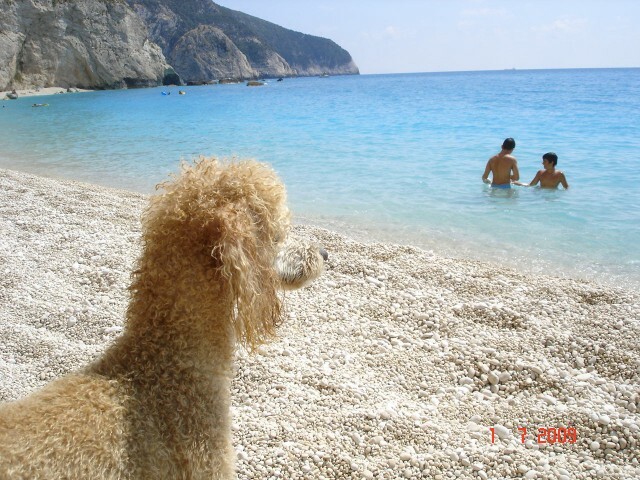 Holiday.gr - Porto katsiki beach, a trip to a myth! 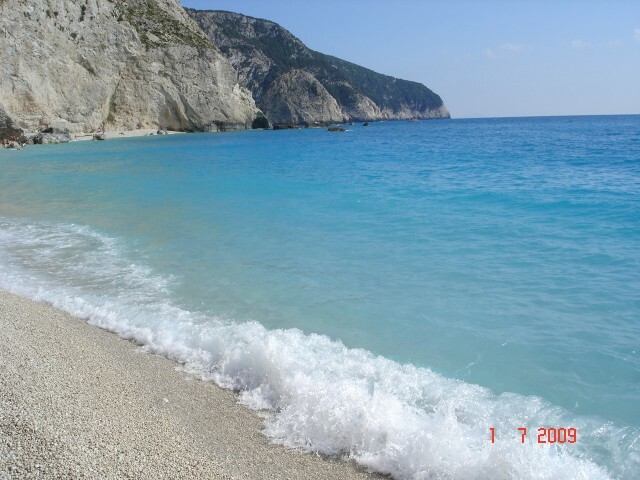 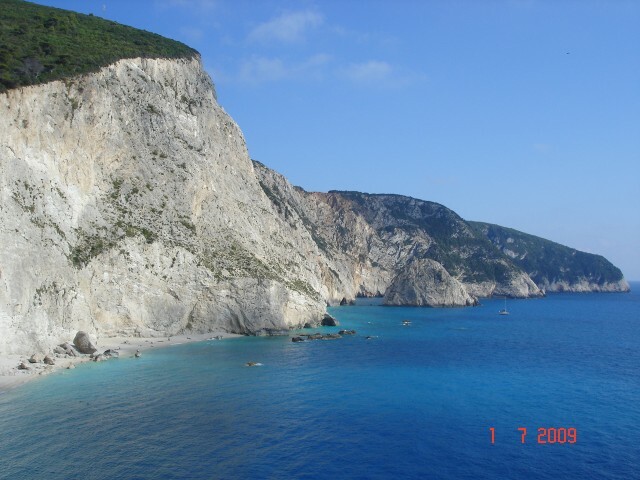 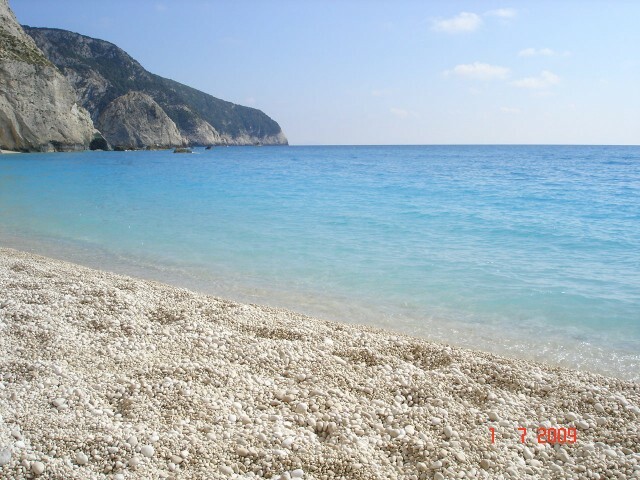 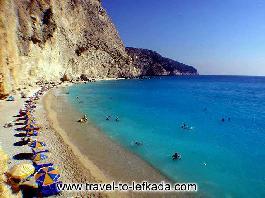 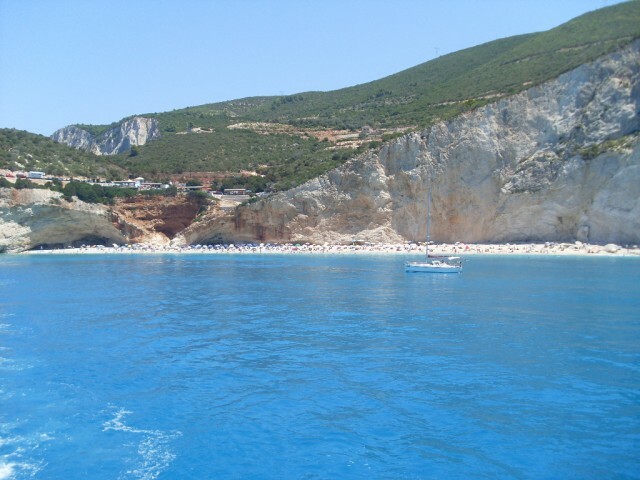 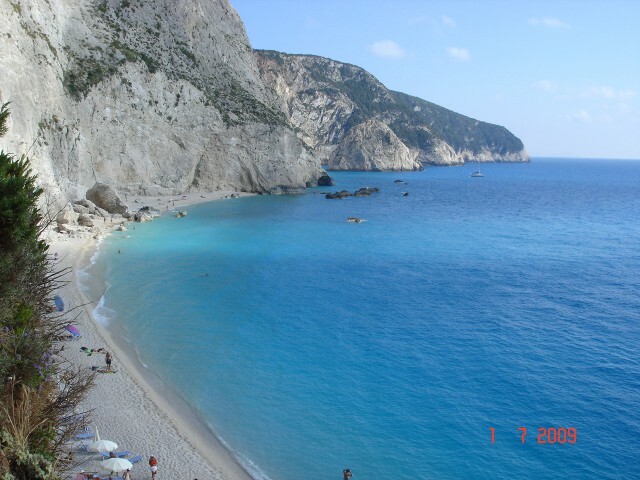 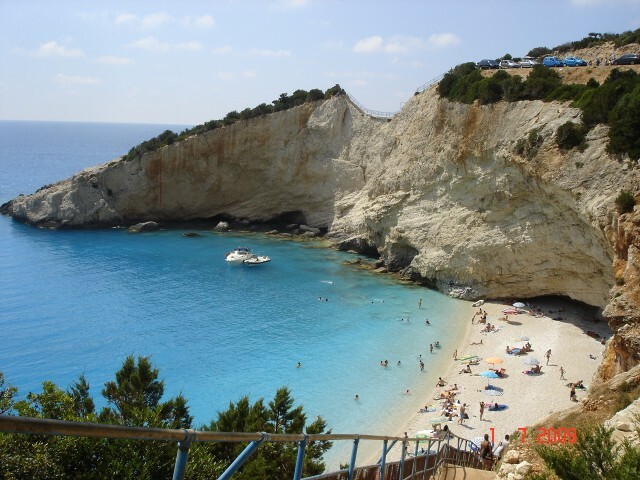 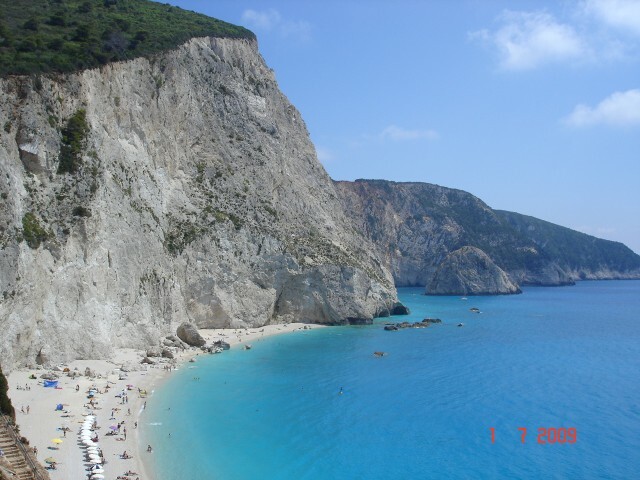 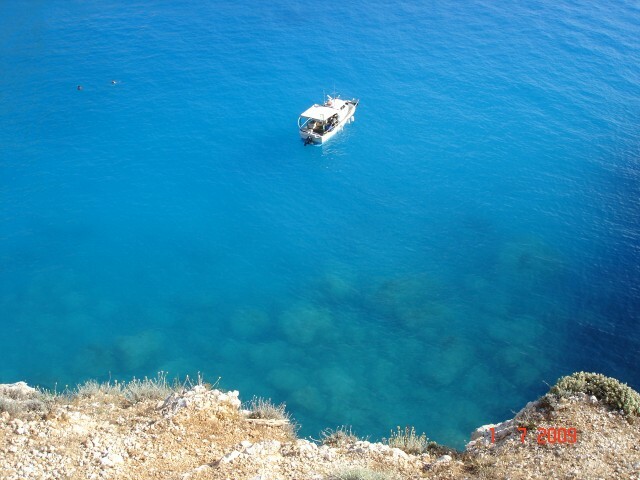 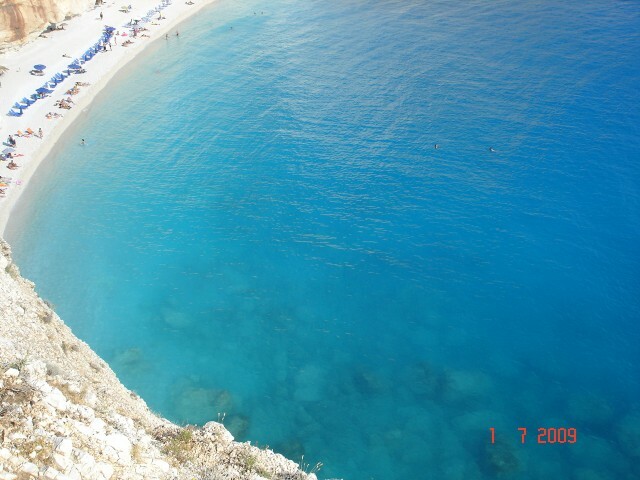 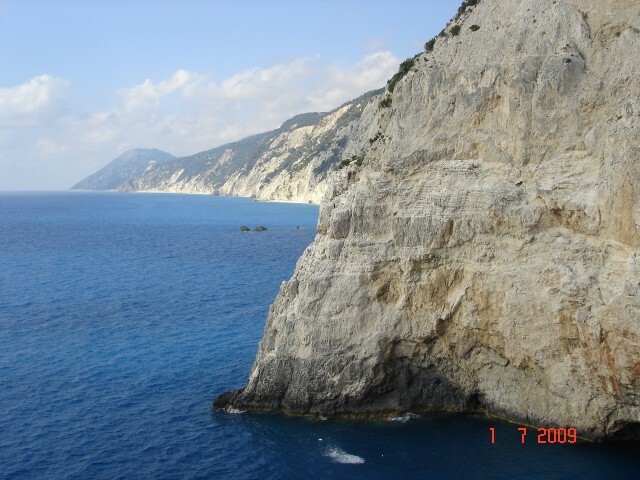 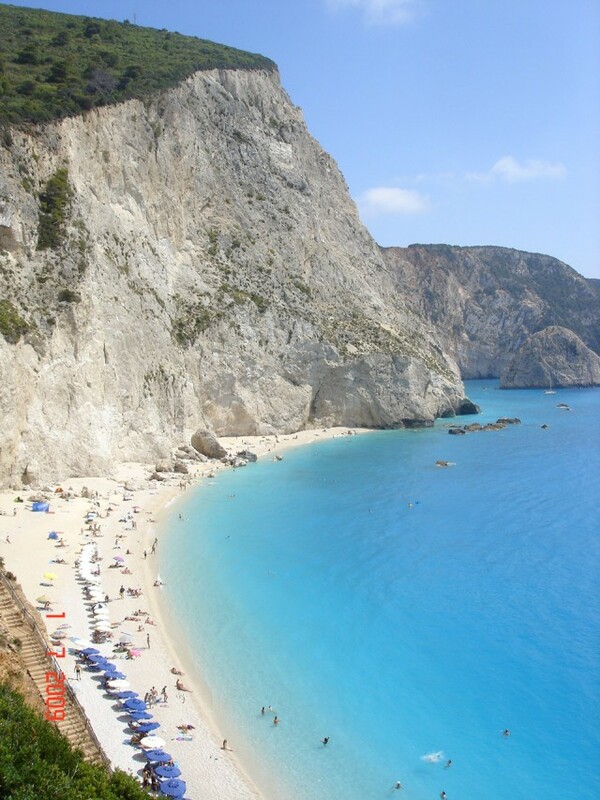 Been to Porto katsiki beach ? 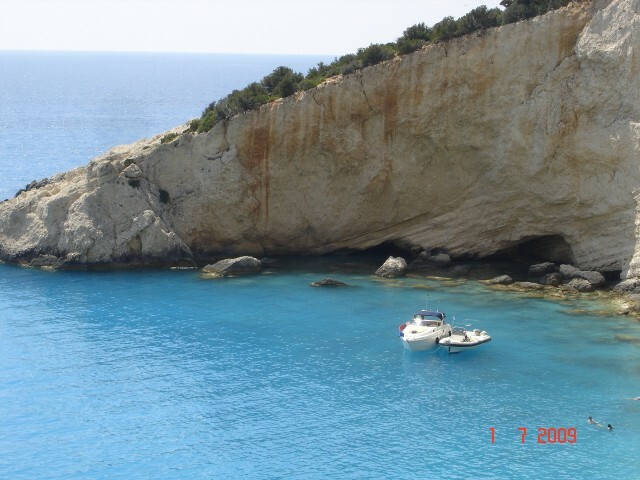 Share your experiences!